B.B. 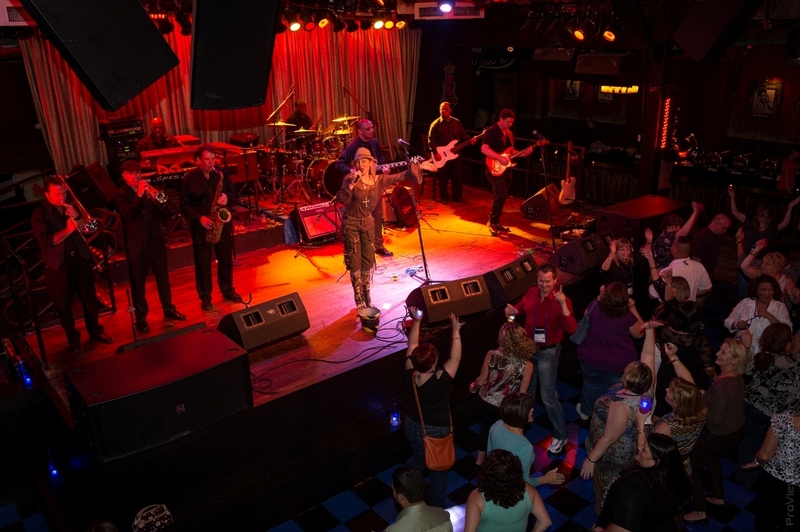 King’s Blues Club is located in the heart of beautiful Pointe Orlando. 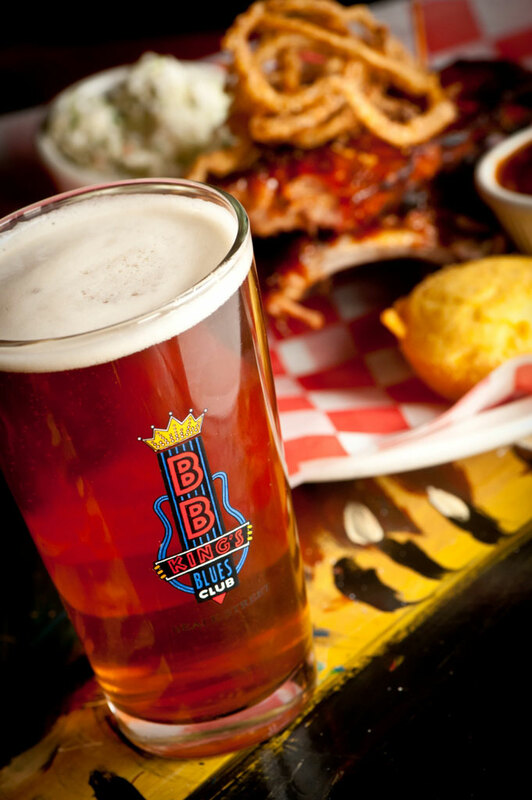 BB King’s features Orlando’s Best Live Music seven nights a week: classic blues, blues-rock, classic rock, Motown, Memphis soul, funk and R&B. The menu offers a variety of the South’s most delicious comfort food, influenced by flavors from New Orleans all the way to the Mississippi Delta, including authentic Memphis-style BBQ. It also has great specialty drinks, plus Lucile Signature Wines, and even IPA brews. 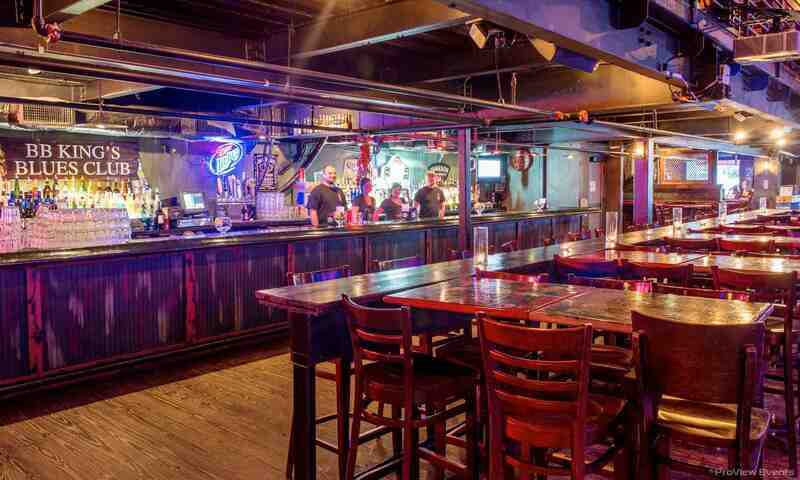 With four full-service bars, live music, and outdoor seating available, this is a great place for a good night out. B.B. King’s is great for special event and group parties. Contact the Special Events department for more details at 407-248-1193. Open daily at noon, B.B. Kig's is family friendly — children welcome! The venue has a spacious interior, as well as a second floor overlooking the stage, and is perfect for larger groups and special events. B.B. 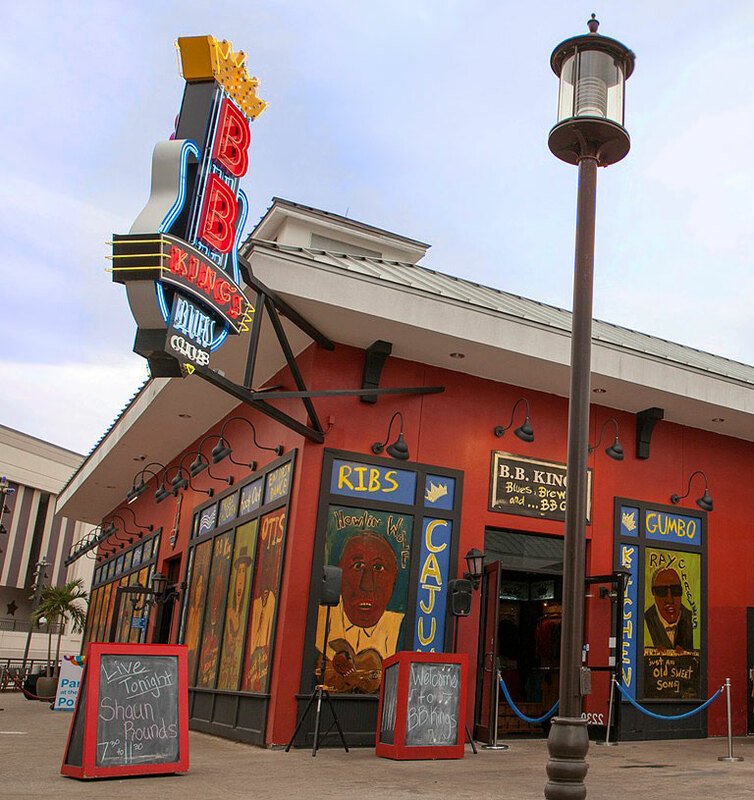 King's Blues Club is located on the second floor of Pointe Orlando.